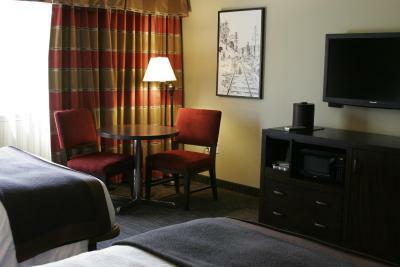 Lock in a great price for The Hotel at Black Oak Casino Resort – rated 8.8 by recent guests! Facilities are nice. Staff is rude and not very helpful , beds are ridiculously uncomfortable. I told the male front desk rep as I checked out, but he didn’t seem to care. Great room service! They brought us a fan and a extra pillow! Very nice people! Loved the location. Seven Sisters restaurant was delicious!! This is our second time to stay in the hotel, although we have stayed in the RV park before. 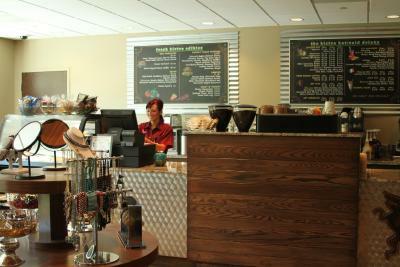 The whole facility is very nice and well presented. 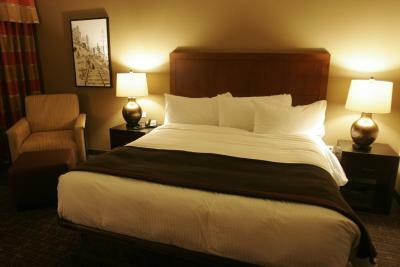 Very pleasant staff and large, clean, comfortable room. Convenient for my purposes. The hotel is great. 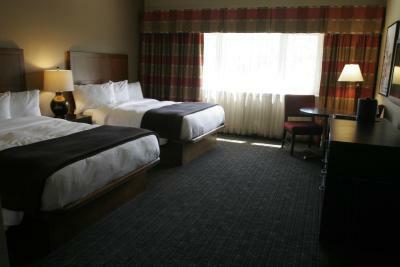 The room was large and luxurious. The staff was friendly. The hotel lobby is gorgeous. If a patron has difficulty with mobility, a shuttle ride is offered to the casino. Valet parking is available, too. 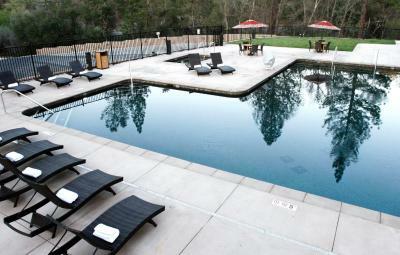 Featuring an outdoor pool, a casino and restaurants, this Tuolumne, California resort has free Wi-Fi in all rooms. Free self-parking and valet parking are available. 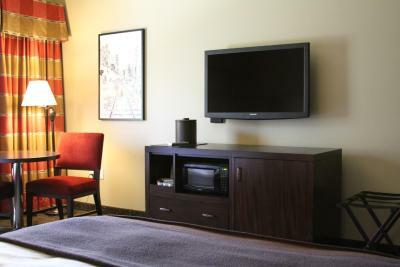 Styled in modern decor, each room provides a flat-screen TV and free toiletries in the private bathroom at The Hotel at Black Oak Casino Resort. 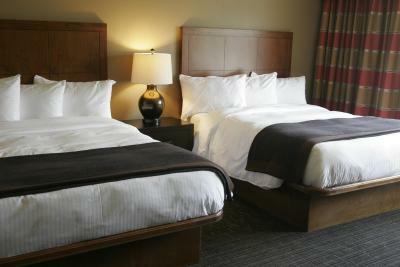 Fresh linens and towels are also provided. 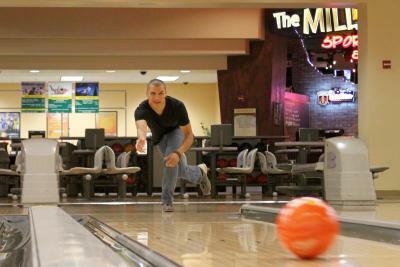 The Black Oak Lanes bowling alley at the casino and a poolside hot tub are available on site. 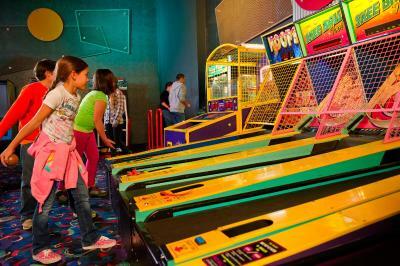 Providing a variety of video games, The Underground Arcade at Black Oak Casino Resort is available on site. 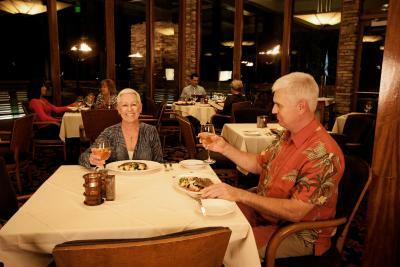 Overlooking the Sierra Mountains, the Seven Sisters has fine dining. Kingpins Family Eatery serves burgers, fries and pizza. 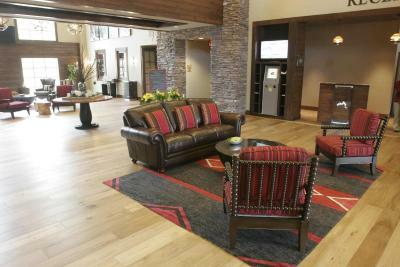 Willow Creek Lounge & Bar features live entertainment nightly. 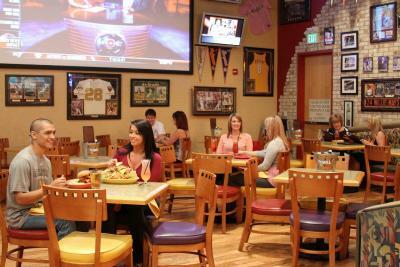 The Mill-Sport's Bar and Grill features pub-style fare and late-night dining. 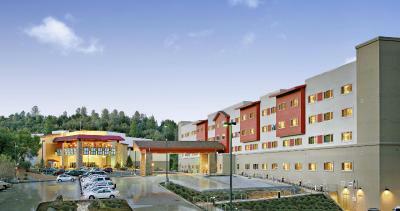 Railtown 1897 State Historic Park is 12 miles from The Hotel at Black Oak Casino Resort. Tuolumne City Memorial Museum is just over 1 miles away. 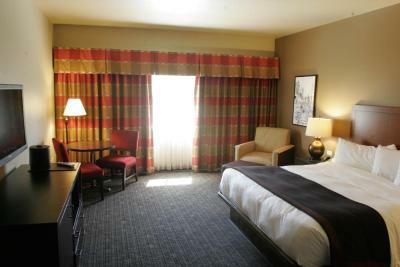 Dodge Ridge Ski Resort is a 45-minute drive away. This property also has one of the top-rated locations in Tuolumne! Guests are happier about it compared to other properties in the area. This property is also rated for the best value in Tuolumne! Guests are getting more for their money when compared to other properties in this city. 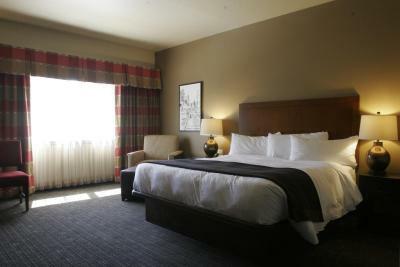 When would you like to stay at The Hotel at Black Oak Casino Resort? 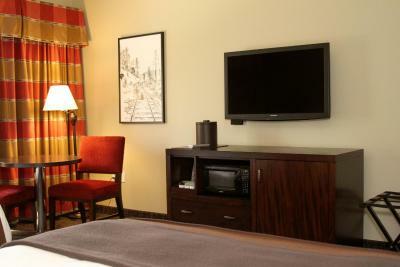 With modern decor, this room provides free Wi-Fi, a flat-screen TV and free toiletries in the private bathroom. 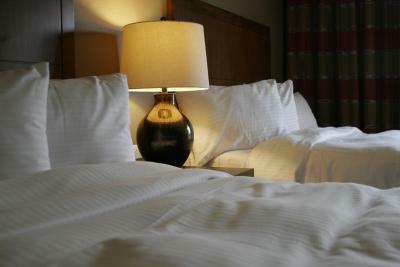 Fresh linens and towels are also provided. 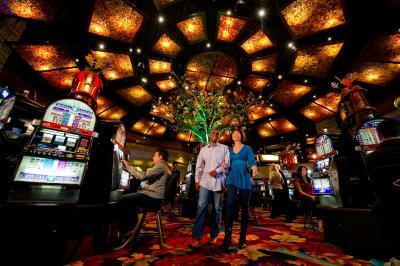 House Rules The Hotel at Black Oak Casino Resort takes special requests – add in the next step! 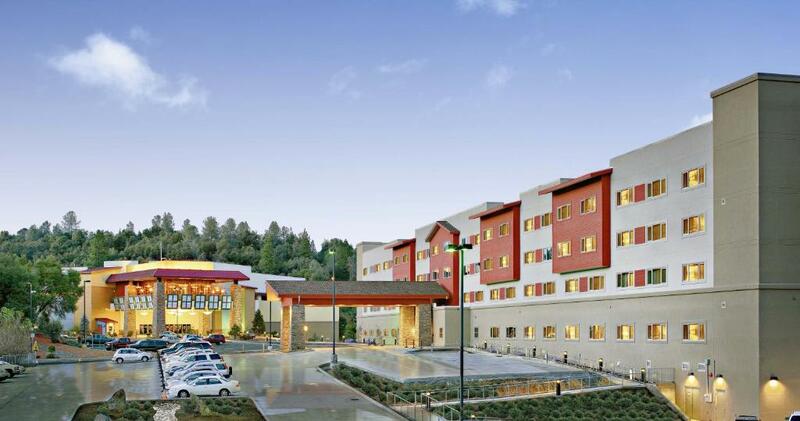 The Hotel at Black Oak Casino Resort accepts these cards and reserves the right to temporarily hold an amount prior to arrival. 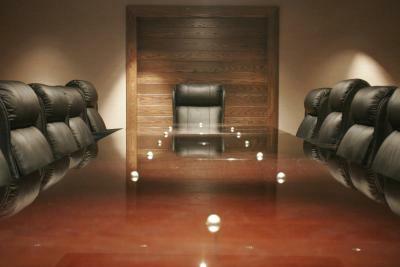 Only two lamps, no overhead lights, so room was too dark. Had to walk to restaurants via outside and through smoky casino. For the hotel rating, I didnt expect the following: No Complementary tooth brush and tooth paste No Tissue paper close to the bed lighting in room wasnt very good at night No Slippers No Complementary bottles water No hdmi or VGA cable I can plug into my laptop to watch stuff...I couldn't figure out how to use the TV without paying ridiculous amounts of money Wasnt a waste basket beside bed The bag on waste basket wasnt secured well, so bag would also fall inside when putting garbage in. A covered walkway would have been nice since it was raining and windy during our stay.